The preferred bat of Wilson Ramos is now available! 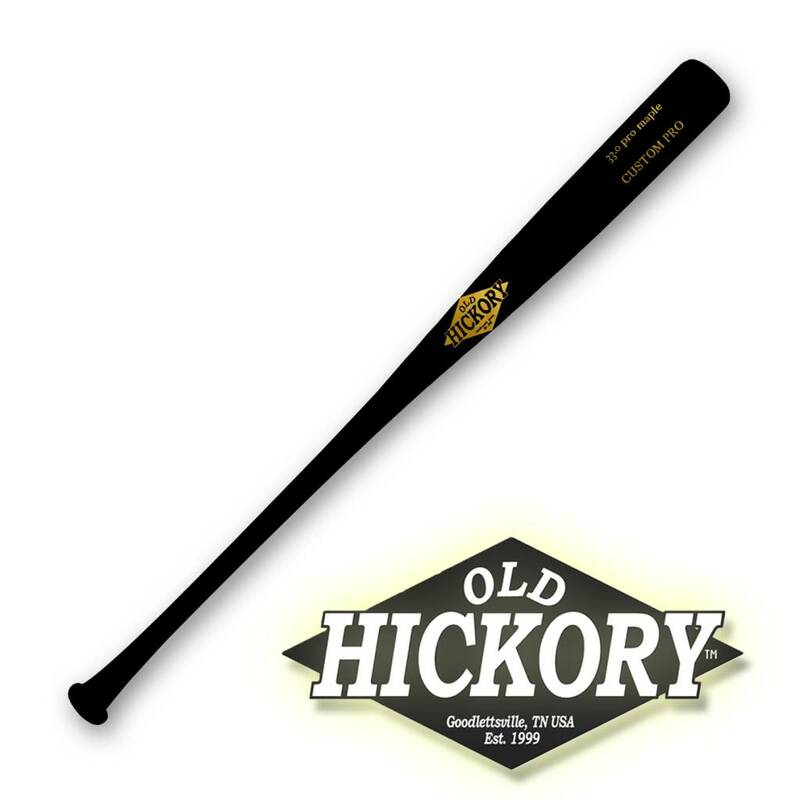 The Old Hickory WR40 is cut to the C243 profile. The WR40 features a very large barrel with a short taper to a thin handle that runs straight into the knob. 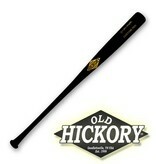 The WR40 is a favorite of players that want the biggest barrel available with a thin handle.